If you’re native to the Pacific Northwest, the name H&L Produce may ring a bell. H&L Produce started as a roadside produce stand around 25 years ago. It was notorious among locals for staying stocked with a huge variety of fresh produce, year-round. Fast forward to 2018. Now, not only does H&L Produce have its own storefront, but it’s doubled in size! What started out as a quick stop on the way home, has turned into a one-stop market. The spot locals would go to for those hard to find items is now stocked with a plethora of everyday items as well! Want to learn more about H&L’s expansion? Keep reading. And make sure to get your grocery list out! In short? H&L produce is a really popular. The long version? 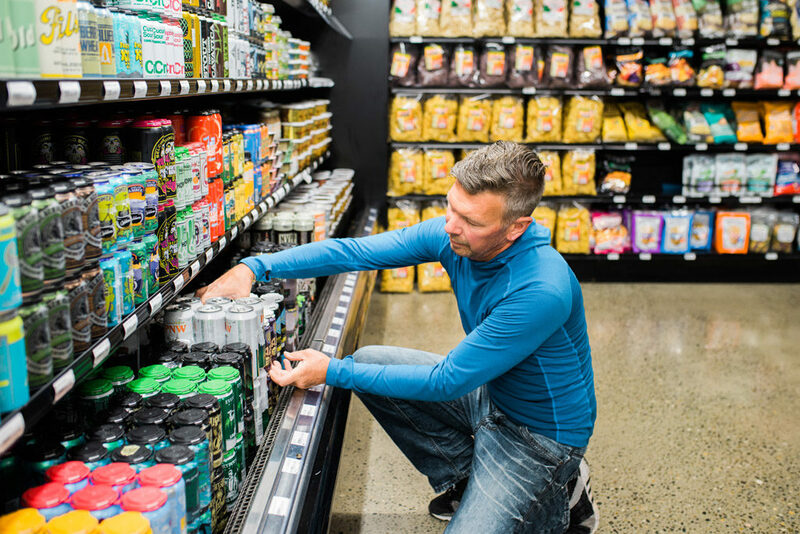 H&L Produce wanted to start offering their loyal customers everyday grocery items that have the same level of quality they’ve come to expect from their produce. H&L customers are well aware that other supermarkets are not as nice to shop in. They don’t offer the same level of quality, and are limited when it comes to gourmet items, ingredients and service. H&L is excited to offer their customers — many of whom have shown 25 years of local loyalty — an all-inclusive shopping experience. With the expansion, the H&L is has been tailor fit to meet the needs of the customers they know and love. “We owe it to the community to give them the best facility,” said H&L’s General Manager Brian Lloyd. More than 4,000 square feet of additional floor space allows H&L Produce to offer a whole new level of value to their customers. 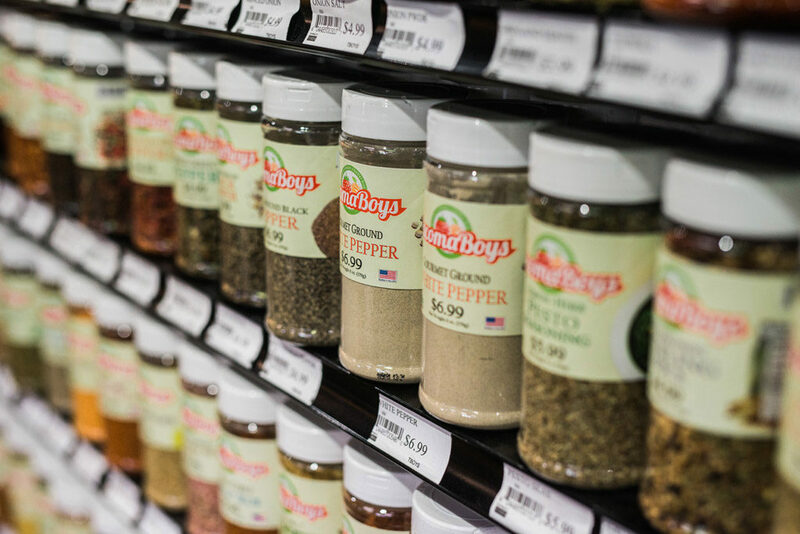 With a selection of old favorites like Tacoma Boys salsa, and new items like BBQ sauce, spice rubs, and marinades, one stop shopping has become a bit more fun. They quadrupled their space for frozen and refrigerated foods. They crafted a brand new butcher shop. On the exterior of the store is plenty of room for nursery plants and ceramic pots and parking. The remodel created room for over 60 feet of reach-in refrigeration space. Our 21 man sized doors of freezer space, offers a wide variety of frozen food items to choose from. Looking for a fast food alternative? There are plenty of ready made food items for you to grab and go when in a hurry. Make sure to grab a delicious beverage on your way to the checkout stand! 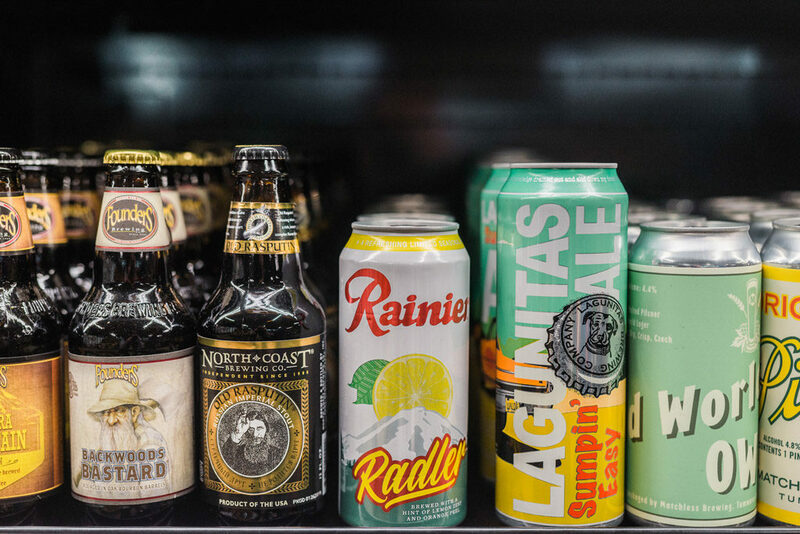 Speaking of beverages, there is a large selection of delicious, refrigerated craft beers — sourced from across the World — with new beers arriving weekly (A large portion of which being from the the Northwest of course). 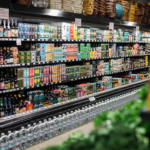 H&L’s refurbished butcher shop has over 36 feet of refrigerated display space, featuring an envied selection of seafood, meats, poultry and deli items. Deli meats are hand rubbed and sliced under refrigeration, ensuring their freshness and top-notch flavor profile. 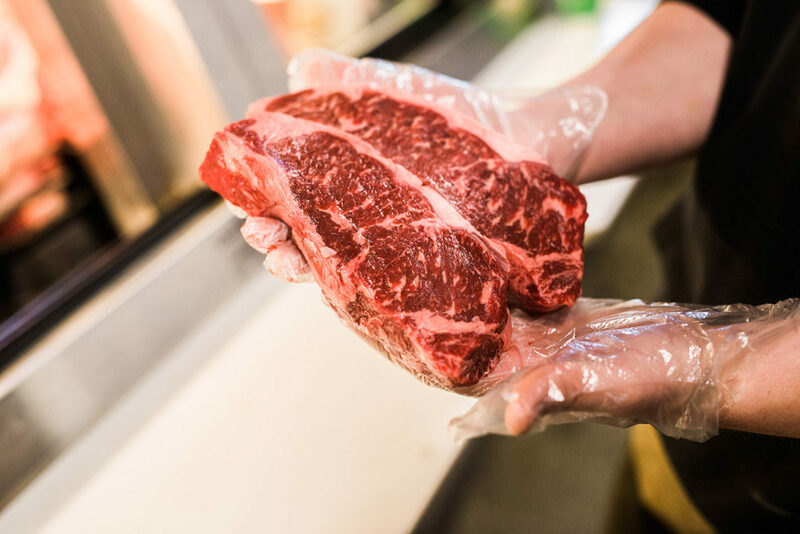 Grass-fed Angus Kobe Beef is a standard offering as are the fresh and locally sourced chicken and pork selections. The bacon is Northwest fresh, is never frozen and comes in a variety of flavor profiles including cherry and apple wood smoked. H&L offers a wide selection of pepperoni, jerky, salamis and cheeses. Something you will not find at your big box store supermarket is the selection of dry-aged meats that H&L is proud to offer. Stop in and take a gander at the delicious meats in the window for everyone to see. The dry-age process creates a buttery tenderness that cannot be achieved any other way. Something to keep in mind is that you can preorder your very own dry-cured meat. Stop in and watch it age every now and then while you do your shopping. The older building was able to accommodate around 130 hanging baskets outside. The new building allows H&L to water and fertilize up to 500 hanging baskets at a time. 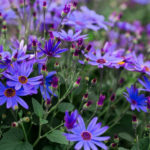 This allows for a wide selection of plants that are healthy and ready for your porch or patio. Growing your own fresh berries and veggies at home is fun and easy. 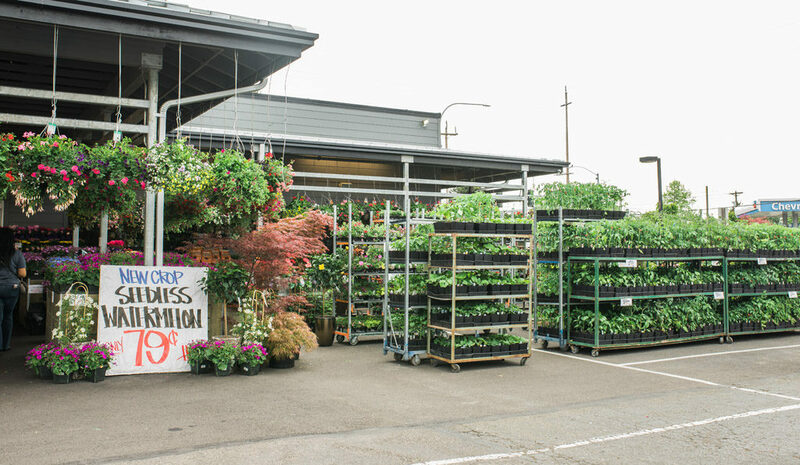 H&L provides a healthy selection of vegetable and berry starts, along with a wide selection of ceramic pottery for your interior and exterior plants. Do you have an affinity for gardens or potted plants? Make sure to keep checking in as the year progresses. We are always offering plants and flowers that are perfect for the season we’re in! It’s time to pull that grocery list toward your pen and add some H&L customer favorites to it. First up, of course, is Tacoma Boys’ famous chips and salsa. How spicy do you like it? We’ve got all levels. From mild mango peach to ultra spicy ghost pepper! Next on the list is our selection of local honey from local beekeeper John of Spring Valley Honey Farms. Consuming local honey helps immensely with allergy protection, along with a slew of other ailments. It’s also a great natural alternative to refined sugar. Finally (and most importantly) BEER! With H&L’s expansion came a much bigger selection of beers. Whether you’re in the mood for a local PNW selection or a Hefeweizen from the other side of the world, H&L has got you covered. Click here for a 5 of our favorite Washington Craft Beers. 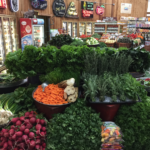 Now that you’ve read up on all the best new things that H&L Produce has to offer, stop in and say hello! We’re always open to good conversation about wine, cheese, and awesome recipes. Are you social media savvy? 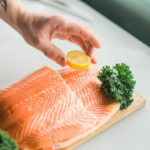 If so check us out on Facebook and Instagram, or consider signing up for our newsletter which is a great way to learn new recipes, see our weekly deals and read articles on what we have to offer. Feel free to get in touch if you have any questions about our expansion or selection! Been using H&L for the whole 25 years and still shopping there. Went to H&L for the first time a couple of months ago to meet up with an old friend and pick up a few items on the way to a house party. When I arrived and started to look around, I had the feeling it was very similar to Tacoma Boys. So had to check out if my feeling was correct and sure enough it was. Anyway, it has a wonderful vibe of a neighborhood/community store and did not disappoint with their selection of quality items.